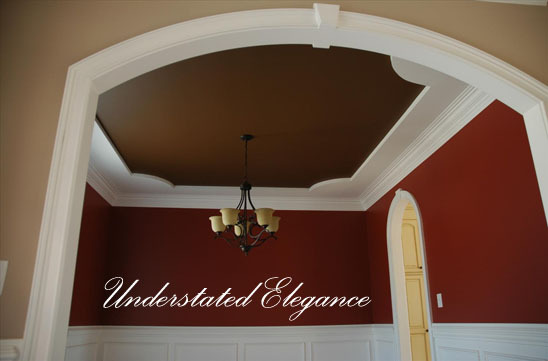 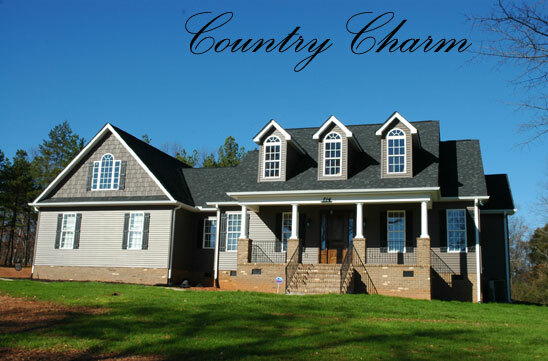 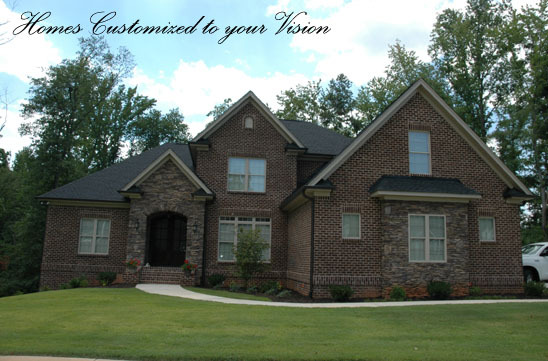 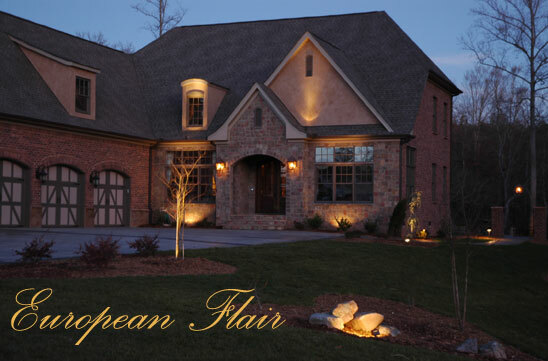 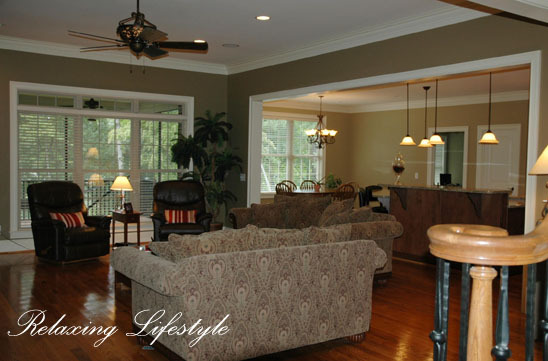 Our commitment to unparalleled service, craftsmanship and quality has made our name synonymous with fine custom homes. 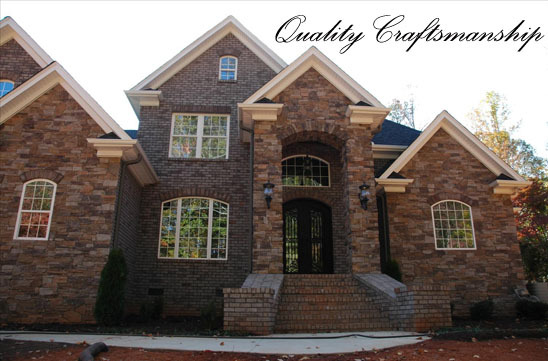 And our hands-on approach and customer-focused philosophy ensure that building your dream will be an enjoyable one. 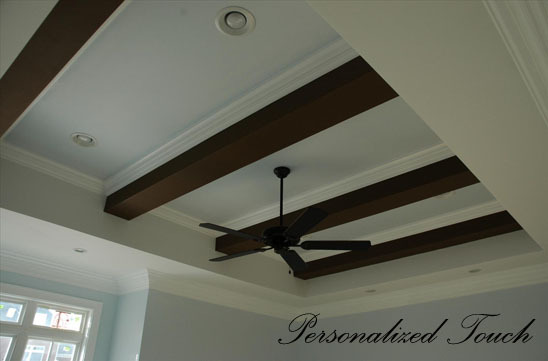 We work hand in hand with our clients to ensure that every detail, including those special personal touches and thoughtful ideas, are seamlessly incorporated to make your home uniquely your own. 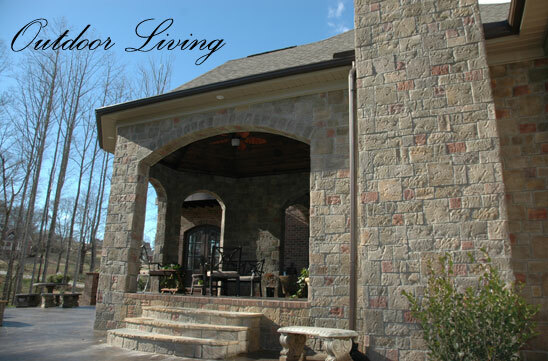 No matter the difficulty or complexity, we will work to make your desires a reality. 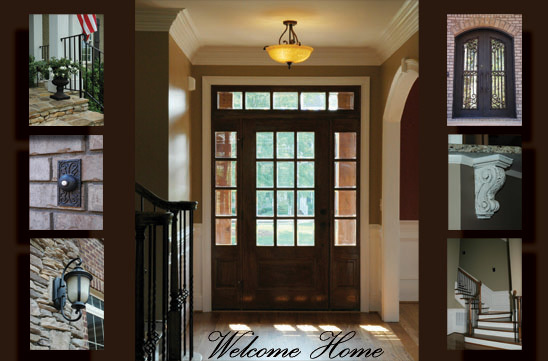 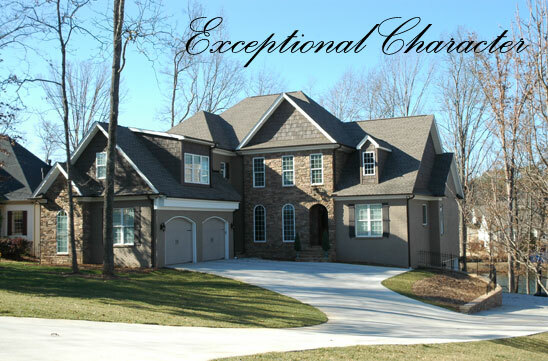 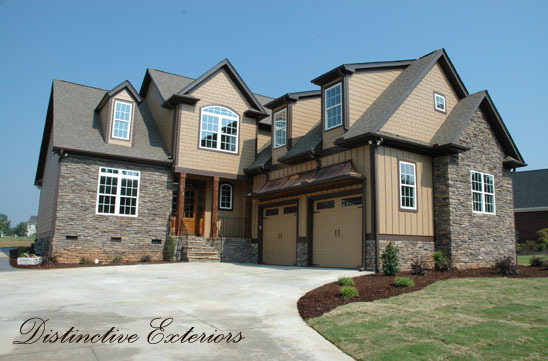 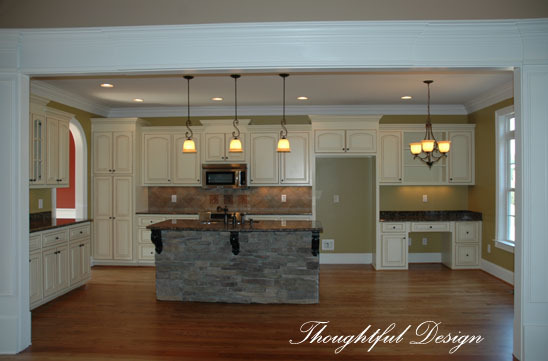 So when quality and personal touch matters, choose B&E Builders to build your dream home. 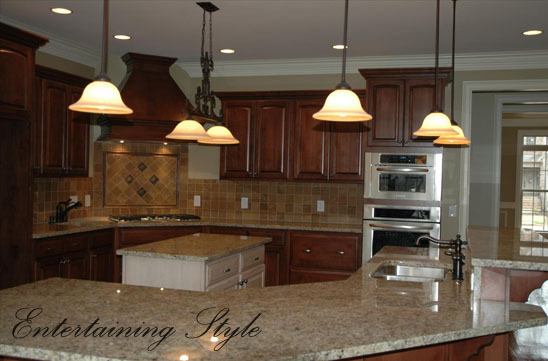 Call us today to see how we can help and serve you.